Esplanade Hotel Fremantle by Rydges is a large and high-quality conference hotel in the popular Western Australian coastal destination of Fremantle. Just 40 minutes from Perth Airport and 30 minutes from Perth city centre. 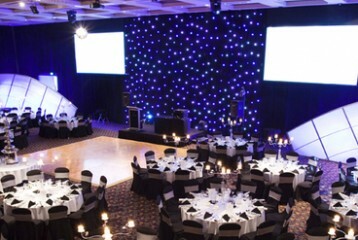 The hotel features a large ballroom, which can seat up to 800 people, along with a selection of smaller rooms. Esplanade Hotel Fremantle can host large meetings and exhibitions as well as smaller training programs, residential conferences, board meetings and planning sessions. Accommodation and catering are first class, providing your delegates with a memorable conference experience.